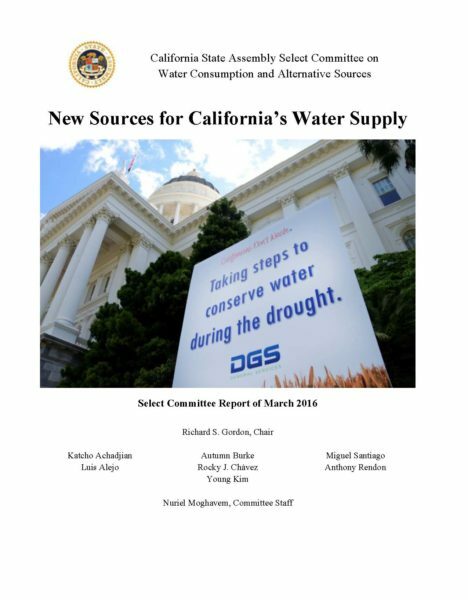 Senate Bill X7 6 (SBX7 6) (Chapter 1, Statutes of 2009) added provisions for groundwater monitoring to Division 6 of the Water Code (Water Code § 10920 et seq.). 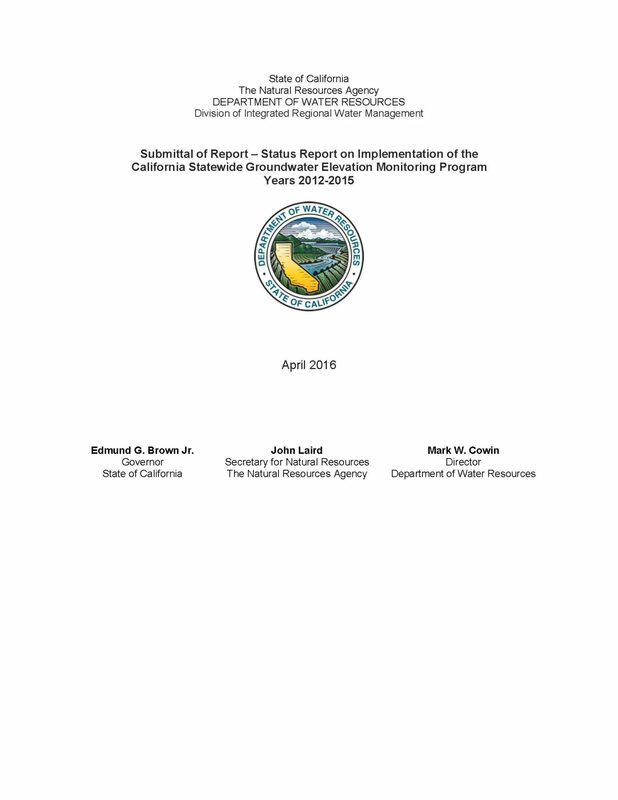 The bill authorized the Department of Water Resources (DWR) to establish permanent, locally managed, groundwater elevation monitoring and reporting for all 515 groundwater basins identified in DWR Bulletin 118, California’s Groundwater, as shown in Figure 1. Groundwater elevation data are foundational to improving the management and sustainability of California’s groundwater resources. 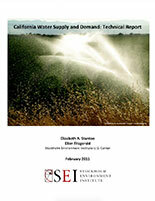 DWR developed the California Statewide Groundwater Elevation Monitoring (CASGEM) Program to implement SBX7 6. 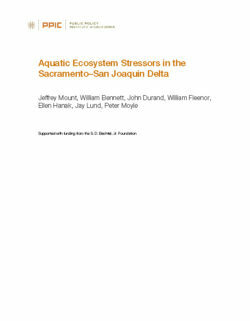 Water Code section 12924(c) requires DWR to report the status of the CASGEM Program to the Governor and Legislature by January 1, 2012, and thereafter in years ending in “5” or “0”. This report covers calendar years 2012 through 2015. The overall purpose of the CASGEM Program is to track seasonal and long-term groundwater elevation trends in groundwater basins statewide. 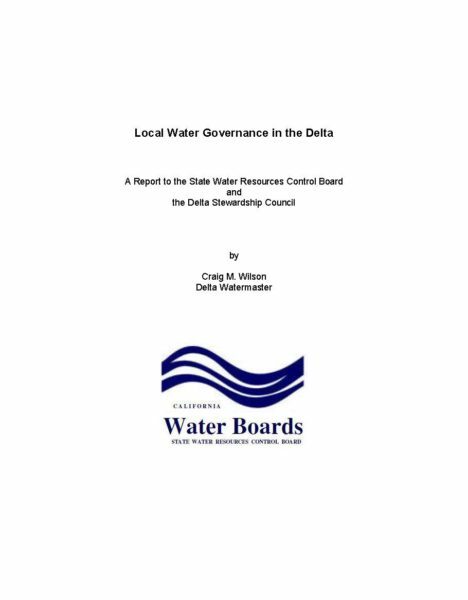 The Water Code directs DWR to rely on, and build upon, the many established local agency groundwater monitoring and management efforts throughout the state. DWR works cooperatively with local agencies, referred to as CASGEM “Monitoring Entities,” to collect and maintain groundwater elevation data in a manner that is readily and widely available to the public. During 2010 and 2011, the first two years of the CASGEM Program, DWR focused its efforts on initiating the CASGEM Program and ensuring that Monitoring Entities would, by January 2012, be able to submit groundwater elevation data electronically.